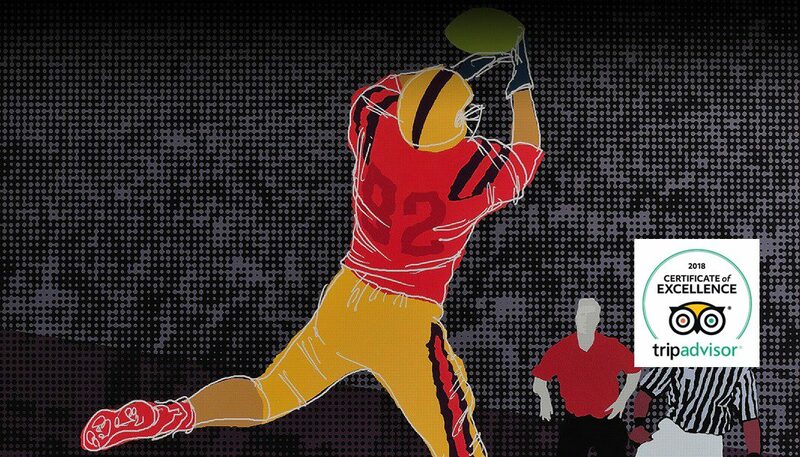 Whether you are in Seattle for a football, baseball or soccer game, or just a fun downtown getaway, Jimmy’s On First is the place to be. Friendly service and great food await you in this causal, upscale restaurant and bar. 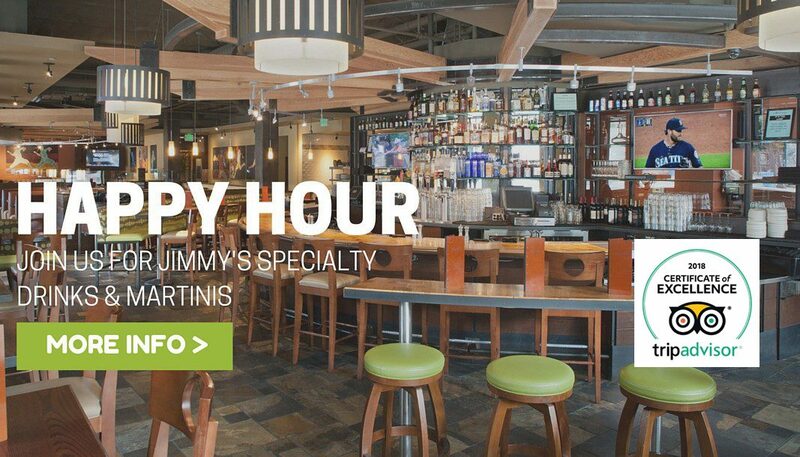 Located in Seattle’s SoDo neighborhood inside the Silver Cloud Hotel – Seattle Stadium, Jimmy’s is the place to be for breakfast, lunch, dinner and happy hour. Next to CenturyLink Field, home of the Seattle Seahawks and across the street from Safeco Field where the Seattle Mariners play, and any closer you’d have to wear a uniform! Jimmy’s culinary team is dedicated to providing the freshest local ingredients and presenting Pacific Northwest cuisine from scratch in our presentation kitchen. Whether it is early morning breakfast or our all day menu, Jimmy’s prepares amazing salads, premium signature burgers, fresh seafood and chef inspired specials. The Happy Hour menu offers unique spins on bar time favorites and familiar regional items. 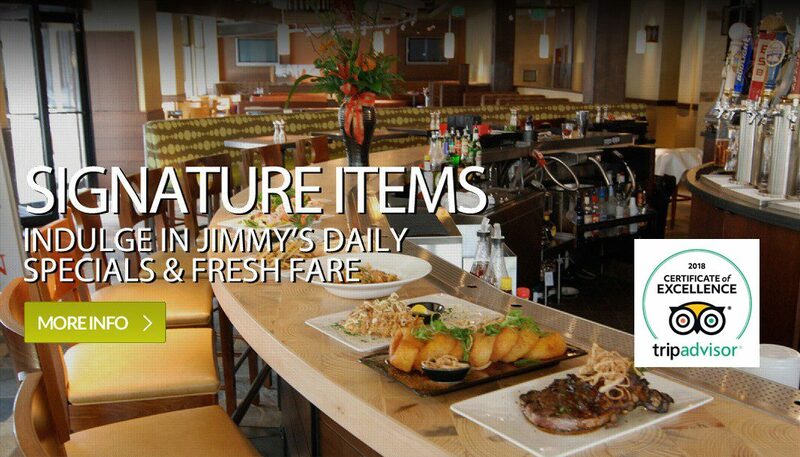 Jimmy’s On First features over fifty different vodkas and endless martini creations as well as a draft beer selection that focuses on seasonal handcrafted beers and local micro brews. We are committed to presenting the best that the Pacific Northwest has to offer in Washington & Oregon wines, premium local spirits and artisan beers; all served by friendly, professional staff in a fun atmosphere.